Many features in Marvin are specifically designed to improve procrastination. 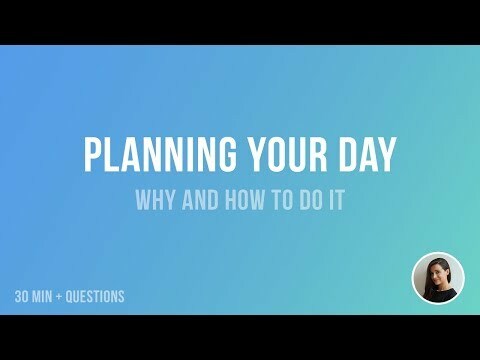 But procrastination is a complex issue and simply storing your tasks in Marvin is not going to transform you into a productivity monster overnight. 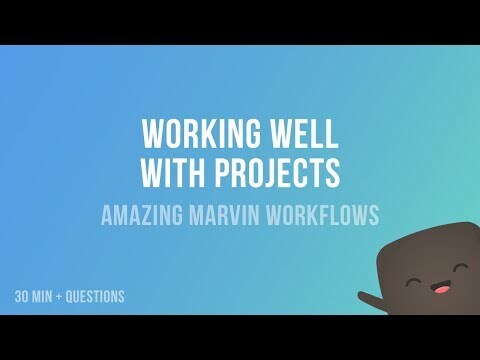 But if you struggle with procrastination and getting things done, Marvin will be a HUGE help. We recommend reading through out best practices guide to learn how to get the most out of Marvin. Also reach out to us or the community when you feel like you are not making improvements so we can help guide you. We are also working on an anti-procrastination course for our users that will be very helpful in fighting the procrastination habit. One time purchase that cost about $300, and / or subscription that costs between $8 and $12. Price may vary depending on commitment and so on. Amazing Marvin was added by mw20 in Jul 2018 and the latest update was made in Apr 2019. The list of alternatives was updated Apr 2019 There is a history of all activites on Amazing Marvin in our Activity Log. It's possible to update the information on Amazing Marvin or report it as discontinued, duplicated or spam. Alternatives to Amazing Marvin for Web, Android, iPhone, Windows, Mac and more. Filter by license to discover only free or Open Source alternatives. This list contains a total of 25+ apps similar to Amazing Marvin. 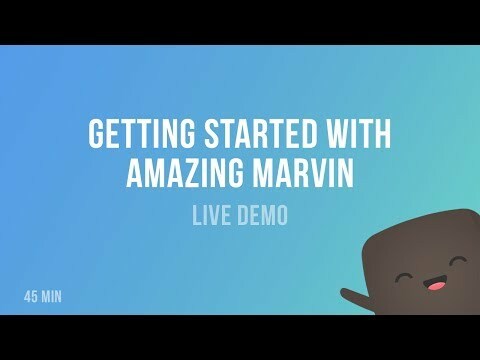 Maybe you want to be the first to submit a comment about Amazing Marvin? Just click the button up to your right!